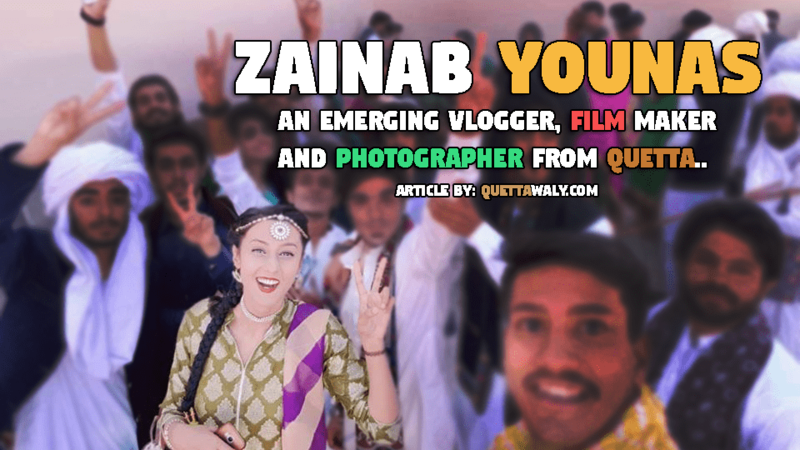 Zainab Younas was born on 24th March 1995 at Quetta, Balochistan. She completed her schooling from St.Joseph convent School Quetta, Completed Pre-Medical from Garrison Academy Quetta Cantt and a Graduate of Mass Communication from Buitems University Quetta. She is a young, Energetic and confident female personality who worked very hard and very passionate about her career. As you all know about her profession by reading the heading of this article but there is one thing more which she is also passionate about and it is Sports. 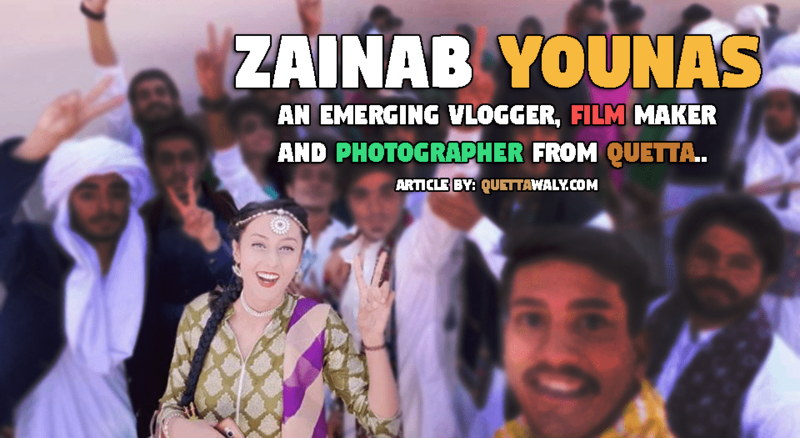 Zainab also took part in different events and activities at her university. She was a Campus Ambassador at 60 Second Intl. Film Festival. Former Campus Ambassador at Dewa Scholarship News. Former Campus Ambassador at DEWA FOUNDATION. 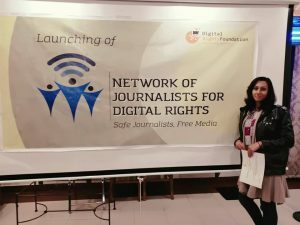 Fellow at Izhar By Film Fellowship – IBFF. She also manages Events in Quetta and also the founder of XS promotions. She is also a Singer and Song Writer. She is also a Writer and usually writes Urdu Poetries. She just started Vlogging and uploaded her first Vlog on Youtube, The Vlog is good and you can watch it below. If you want it, work for it. Let your creativity spark more than their negativity, just don’t bother what people say, do your best for your interest and it will lead you, it will make you more confident than ever, do what you’re interested in and do it by your heart and it will become a masterpiece.